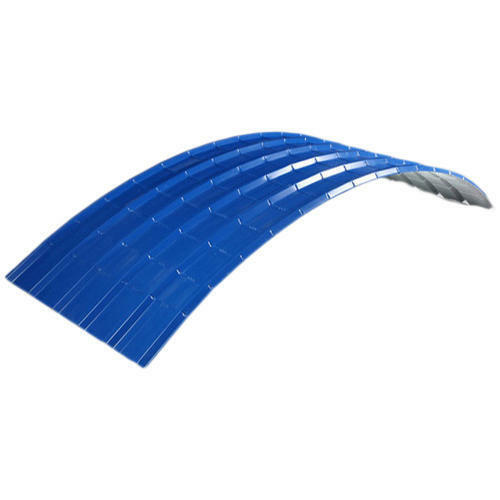 With honest intentions to improve the standing we have earned in this arena, we are offering a distinct collection of Curved Profile Sheet. Established in the year 2018, Vivek Steels Skyline Private Limited is the leading Manufacturer and Trader of Color Coated Coil, Color Coated Roofing Sheets, Cold Rolled Coils, Hot Rolled Coil and many more. These products are offered and can be made available by us in different industry grades as well as per industry standard.To fulfill the specific requirements of our clients. We offer these products in various dimensions and thickness. The quality controllers of our organization also check these products. Our company deals in a wide variety of these types of products which are Available in different sizes and thickness, these products are extensively used in architectural and other applications.